Ideal when you need a complete waterproof and weatherproof seal. 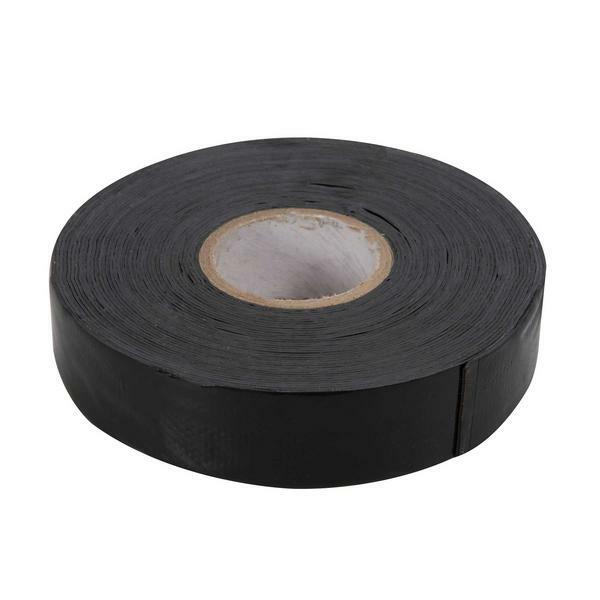 10m (33ft) roll 25mm (1") wide. Self bonding tape which can be wrapped around cable joints etc to form a single rubber seal. Simply strip back the backing and stretch the tape overlapping by around 50%. F connector plug connections on LNB's for satellite and TV aerial cables. External extra low voltage wiring, including outdoor lighting.